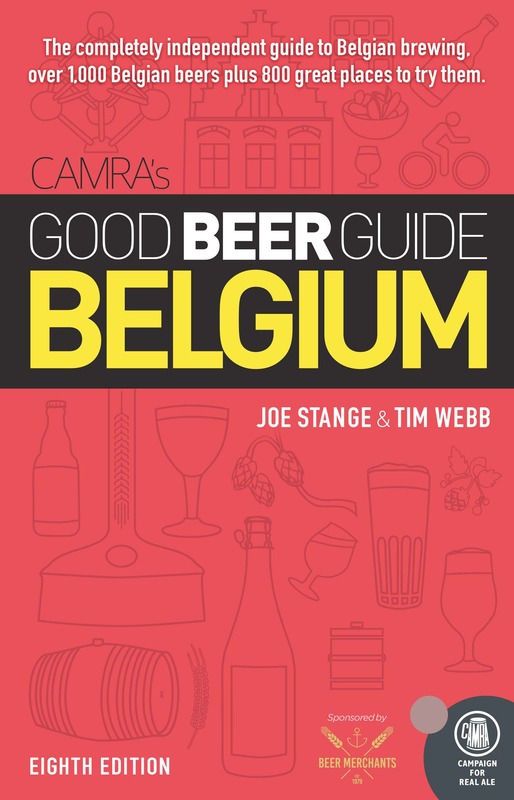 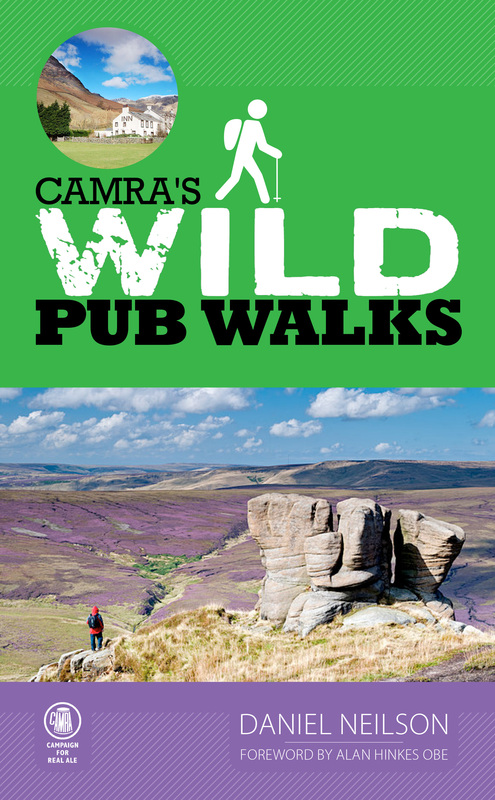 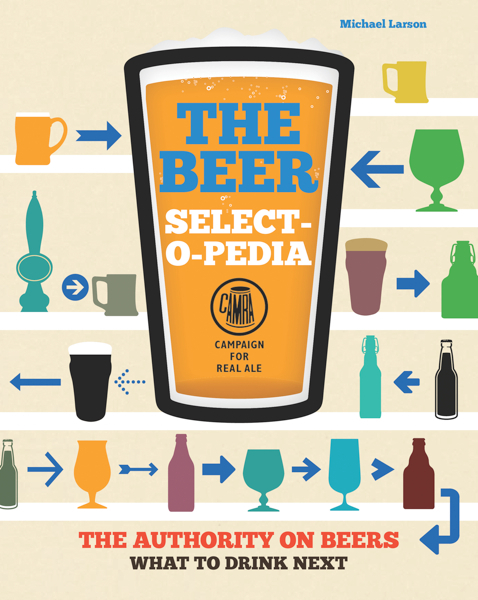 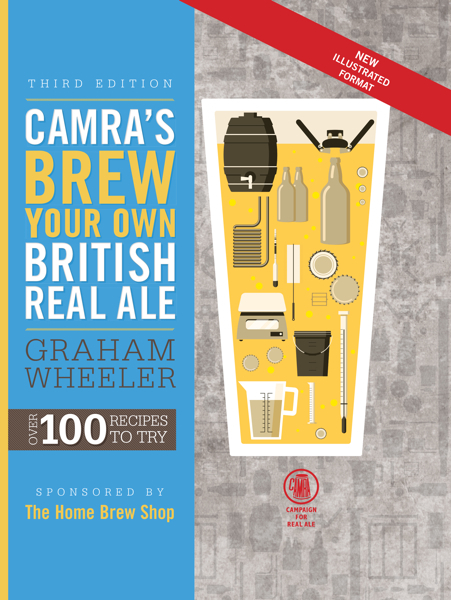 CAMRA Books is the publishing arm of the Campaign for Real Ale. 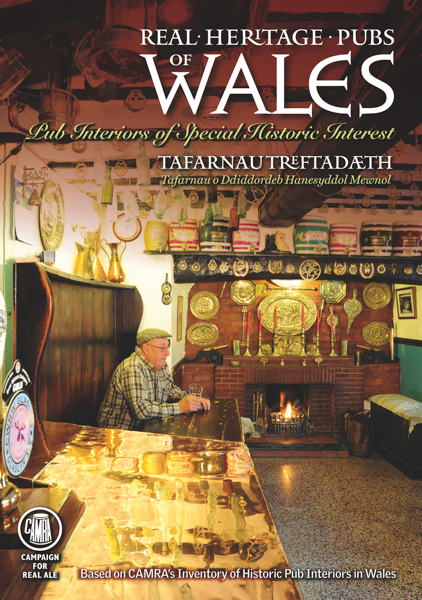 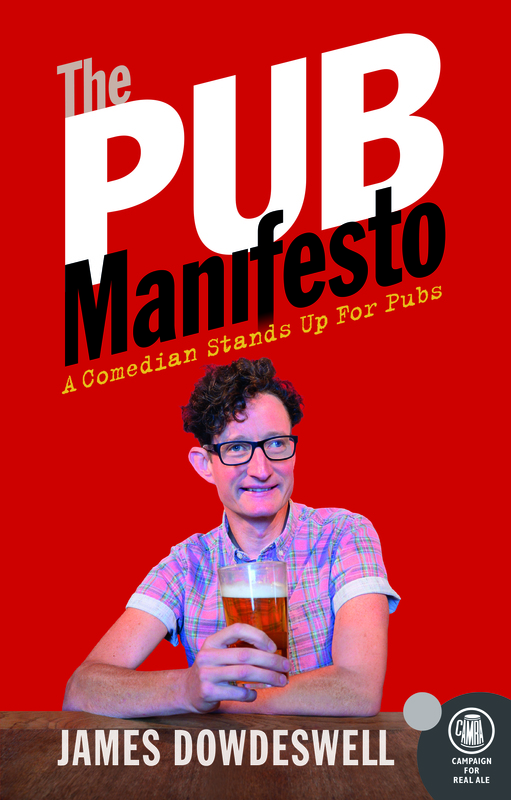 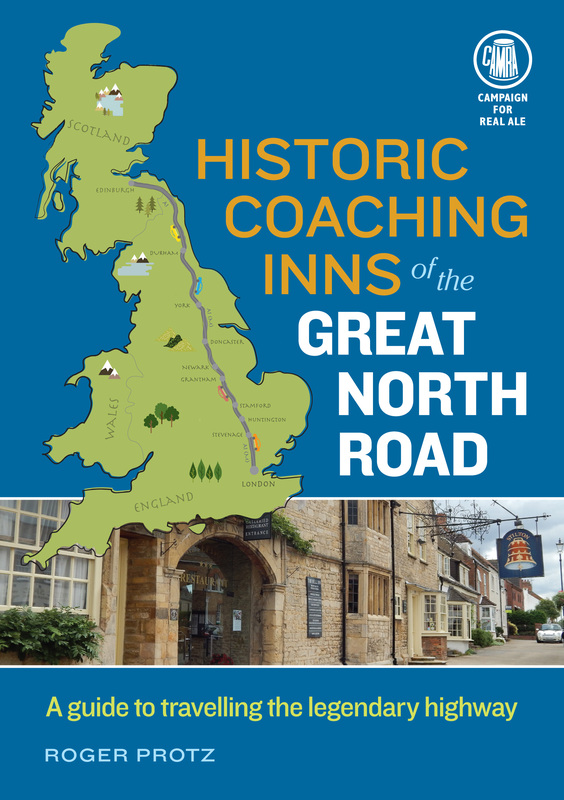 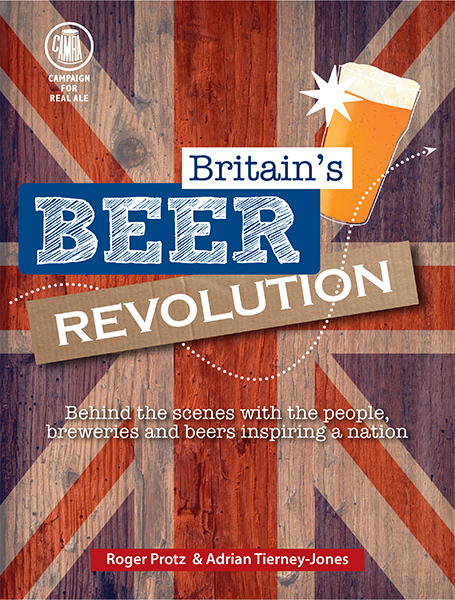 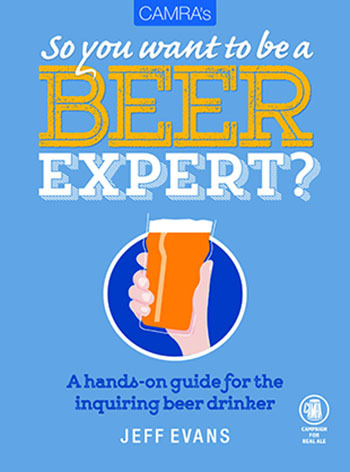 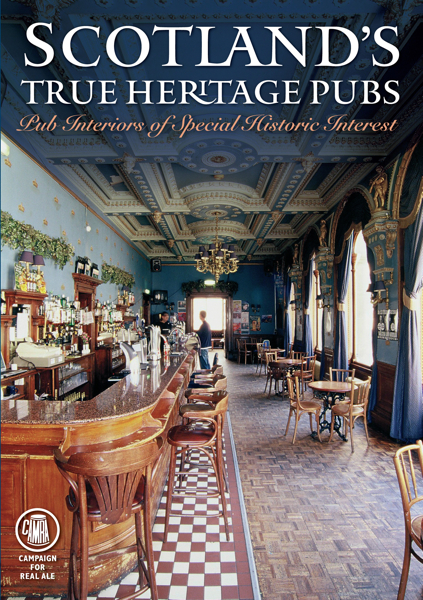 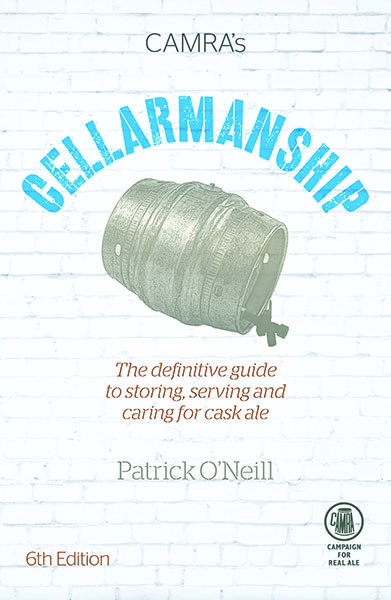 We publish books on beer, pubs, brewing and beer tourism. 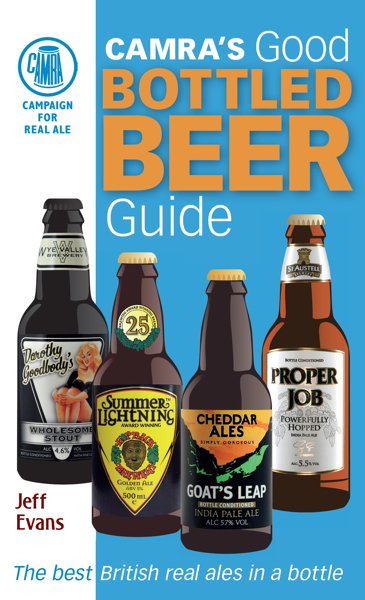 We published the first Good Beer Guide in 1974, and this annual title has gone on to become the UK’s best-selling independent beer and pub guide, with a print edition, mobile app and e-book now available. 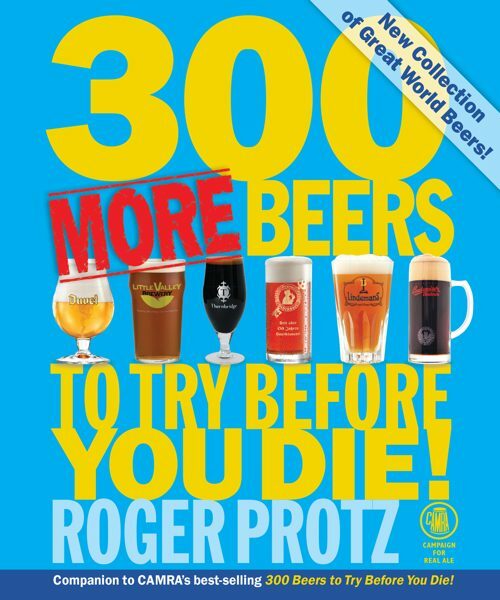 Our list continues to grow, with over 30 books in print and exciting new titles being added all the time. 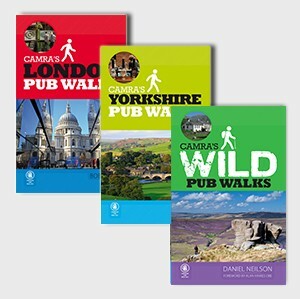 Our books are available for customers to purchase direct and are distributed to booksellers around the UK and beyond. 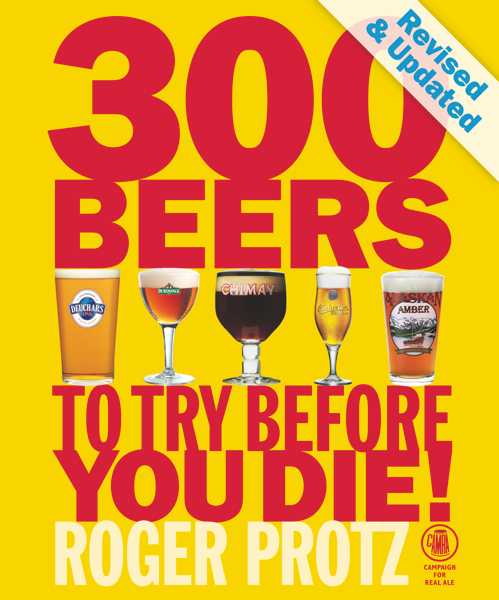 Stockists include Amazon, Waterstones, WH Smiths & many more.